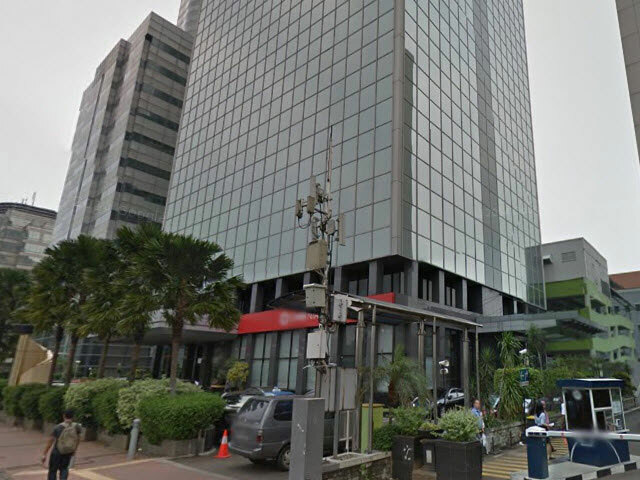 Wisma Kosgoro is located in Central of Jakarta, Thamrin area. The building has been leasing their office space since 1990. WismaKosgoro is also being trusted by Phillipine Embassy to settle their office there. JL. MH Thamrin is being famous for its business and entertainment spots, they divided fairly. The street is very well maintained and its become one of iconic street in Jakarta. It has many mega stars hotels, such as; Pullman Hotel, Kempinski Hotel etc. For many businessmen and expatriates this area is one of the best place for meeting in Jakarta. 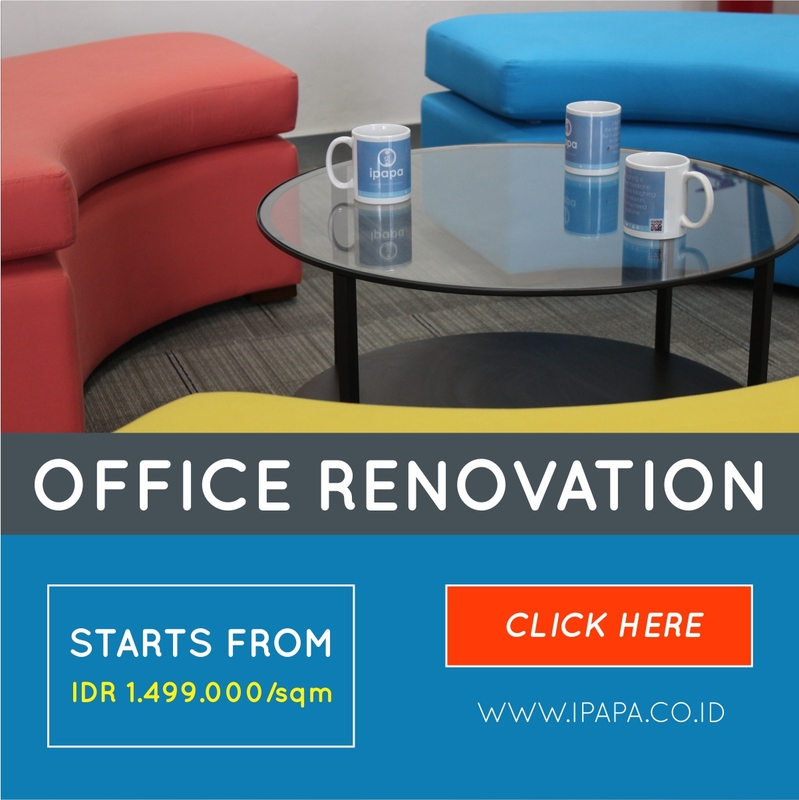 WismaKosgoro provides a relatively affordable price, and good quality of office space selection. No wonder why WismaKosgoro has many loyal lessee from big companies, and also embassy. The huge parking lot also becomes the becomes their selling pont. Located stratigacaly at MH Thamrin Street, sure brings a lot of benefits for the lessee, employer, and employees. Just 5 minutes away from Plaza Indonesia and Grand Indonesia, these two high class malls will give you a perfet place for meeting or having lunch, dinner. More than that these two malls are providing variety of products for your business needs.